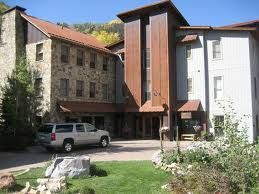 For a beautiful stay along the banks of the San Miguel River in Telluride’s Depot District, The River Club will be the perfect choice. 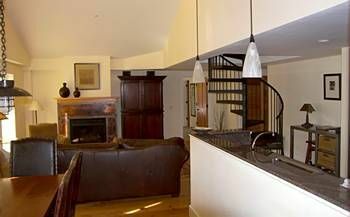 Just two blocks away from the Gondola, skiers and snowboarders will want to take in all that the nearby slopes have to offer. 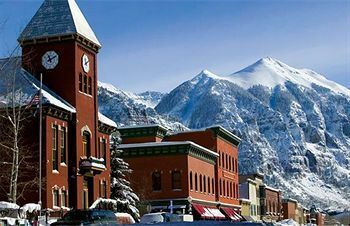 And when you are not out on the ski trail, you can enjoy the entertainment, dining, and shopping of Telluride, Colorado. 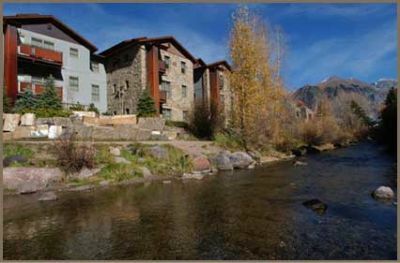 The Telluride timeshares for sale at The River Club will place you in one of 24 elegant one or two bedroom suites available at the resort. 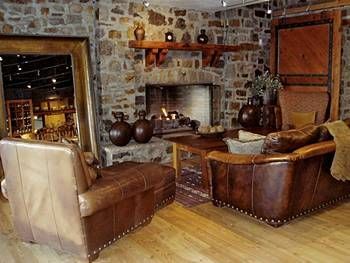 Inside, you will find all the comforts of a vacation home, from spacious kitchens filled with modern, high quality appliances to flat screen TVs and stone fireplaces for evening entertainment. 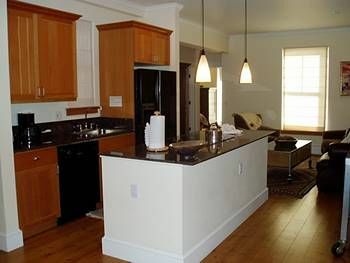 Each residence has Wi-Fi, DirectTV and a DVD player included. 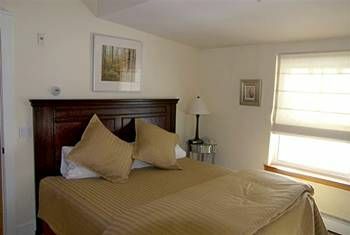 At The River Club resort, your stay will be made complete with numerous amenities to make things more comfortable. 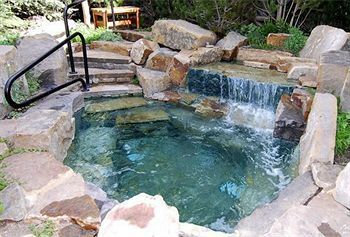 On-site, you can chill at the clubhouse or soak in the whirlpool tub or the sauna. Around the resort area, you can dine at area restaurants, go biking, or fishing during the summer months. In the winter, the area becomes a skier’s paradise. There are many opportunities for both downhill and cross-country skiing. The Gondola to take you up the slopes is just two blocks from the resort. You can also go ice skating at the local rink. Afterwards, you can warm up again in the sauna and head to your room to relax for the evening. 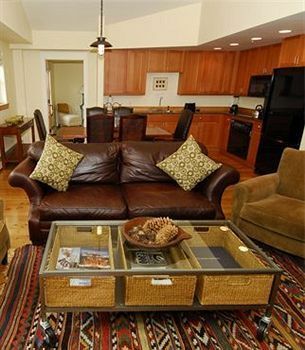 So whether you prefer a winter wonderland or a beautiful mountain vista in the height of summer, you will never run out of things to do when you buy from our selection of Telluride timeshares for sale. 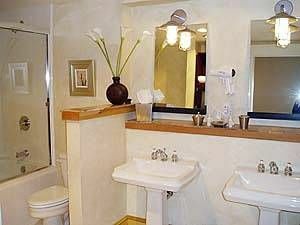 And with the concierge treatment you will receive here, there is no better place to enjoy it all. Contact The River Club Specialist Today!